David Phillips had previously spent 30 years running pubs but, after he was made redundant, he struggled to find work. Despite applying for lots of jobs, David was unsuccessful and started attending work clubs organised by WDH at Kettlethorpe’s Community Learning Centre. At these sessions David received help with writing his CV, applying for jobs as well as gaining confidence for interviews. 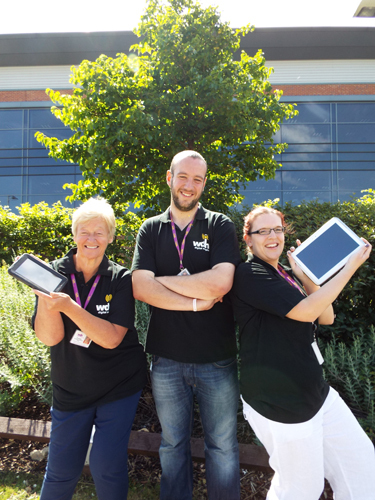 Through the work club, David was also given the opportunity to gain work experience at WDH’s Hub in Wakefield and the Adult Education Centre. 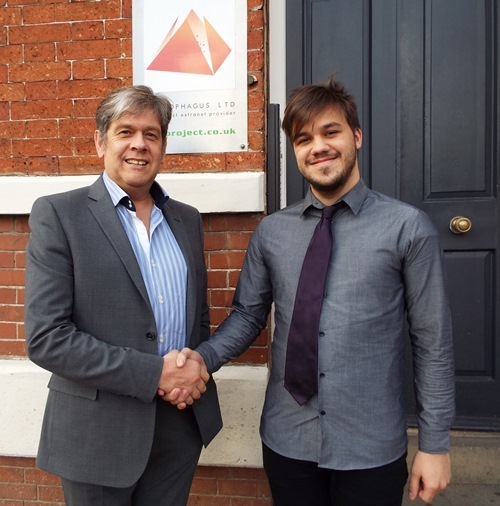 Following his work experience at the Adult Education Centre, David applied to work as a volunteer a few days a week to help out with admin and reception duties. During his time volunteering a full time position became available and Julie Srivastava, WDH Community Employment Advisor, encouraged him to apply for it. 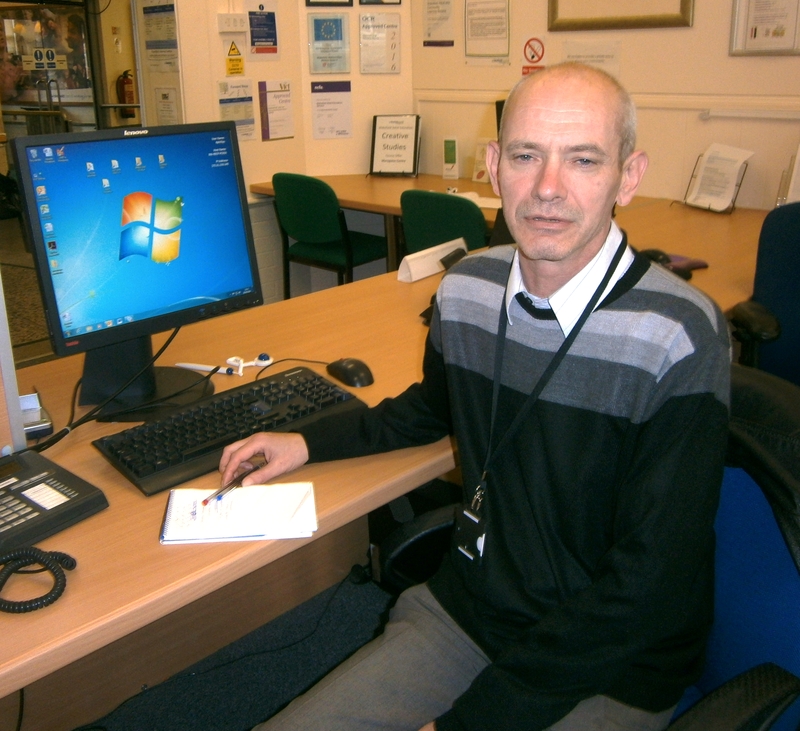 David was successful and is now a full time Reception and Admin Support Officer.